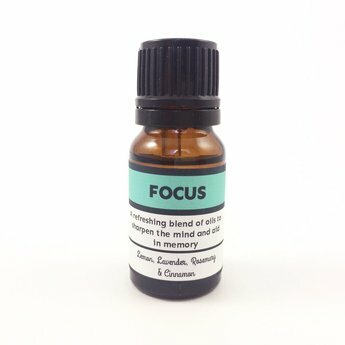 Enhance concentration and awaken the senses with this bright and citrusy blend. This blend is the perfect study companion. Use in a diffuser or hand-inhalation.